From grand bridges and remarkable skyscrapers to modest contemporary homes, steel is used in almost all types of structures in today’s world. Not all steel is created equal however. Only strong and durable steel can be used to construct structures that will last a lifetime. 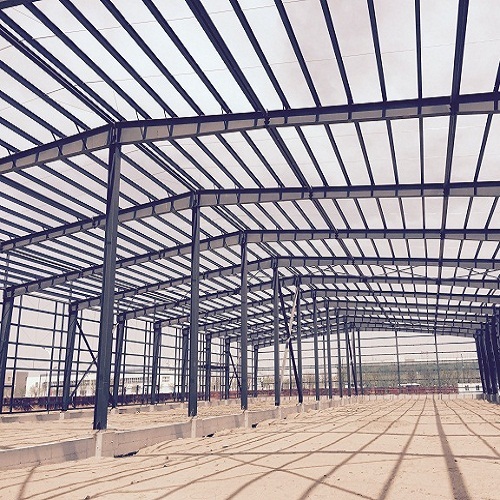 The modern steel structures made by Weihua Group are some of the best in the global market. 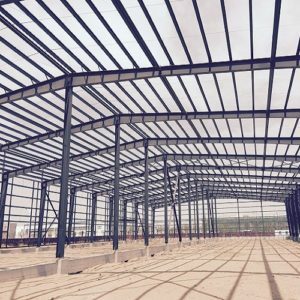 Because steel is now one of the most used building materials in the construction industrial, it is important to have a quality and reliable supplier to meet all your steel needs at an affordable price. 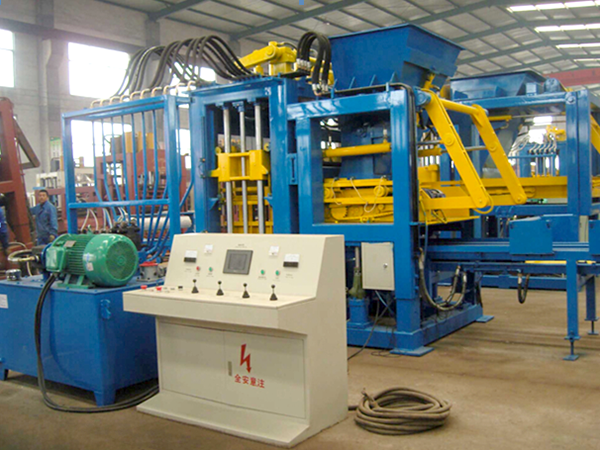 The modern steel structures made by Weihua Group are highly ductile. 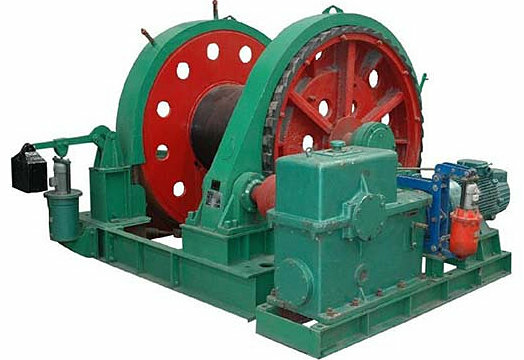 This means that they do not splinter, warp, clink, rotate, distort or buckle in any way. 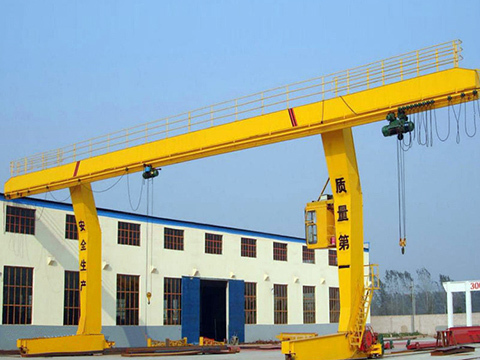 In fact, these structures can be easily and conveniently cut or rolled and converted into a wide range of shapes and sizes without altering their physical property or composition through structural steel fabrication. Another key advantage of these steel structures is that they can withstand harsh weather conditions and extreme forces such as heavy snow, hurricanes, earthquakes, strong winds and many more. 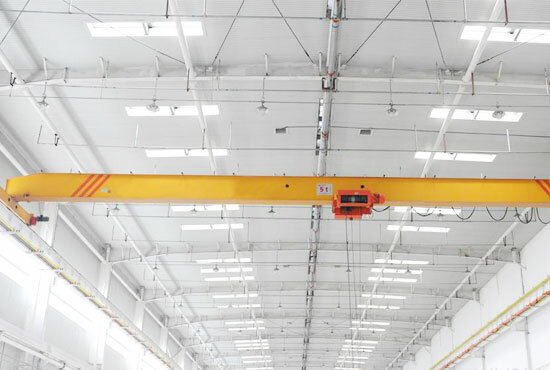 On top of this, the are resistant to rust and unlike wood structures, they are not susceptible to fungi, mould, mildew, bugs, termites and other insects. The structures are also fire-resistant which is a quality that wooden frames do not have. Modern steel structures are light-weight when compared to wood or timber. What this means is that modern steel structures are easier to handle and transport. 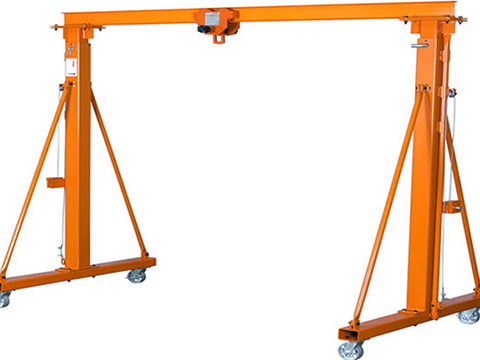 This reduces fuel costs tremendously and allows construction projects to remain on schedule. Aside from this, the steel structures made by Weihua Group are energy efficient and can be recycled. Recycling leads to less waste and more profits for developers. Steel is definitely one of the most attractive materials you can use to build with. Modern steel structures offer a stylish and elegant way of creating large and column-free interior spaces. You can essentially build large structures that have a high sense of openness. The steel offered by the Weihua Group is also quite malleable, which allows structural designers to try out different ideas and concepts such as creating different textures and shapes, in order to make a structure as unique as possible. The last but not least advantage of using modern steel structures by the Weihua Group is their adaptability. 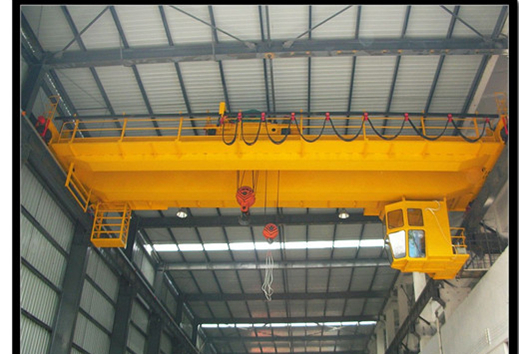 The structures can be changed, altered or adjusted to fit the owner’s specifications. For example, wall frames can be altered or repositioned in order to widen the space or create a new layout in an interior space. 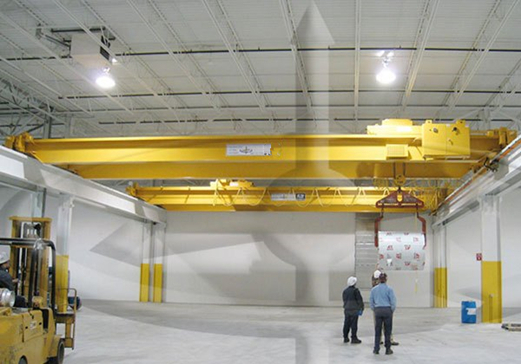 This ability to adapt to changes makes these steel structures the best fit for your construction project. A concrete mixer truck allows you to mix concrete and take it right to the job site. The concrete mixer is going to save you time and it is going to make your job easier since you won’t have to transport the concrete and mix it separately. When you are shopping for a mixer truck there are many things you have to take into consideration when you are looking for one of these mixer trucks for sale. Read on to learn how to choose the right mixer truck for your needs. The mixer truck is going to make your work go faster and you can enjoy making more concrete when you use one of these trucks. The trucks are reliable and the mixer is easy to set up and load. The mixer truck is going to be a low cost way to make more concrete so you can get your jobs done faster and make more money. The right ready mix concrete truck is going to be affordable and it is going to help you get a lot of work done. If you need a mixer truck you are going to find the best deals when you shop for them online. You can’t beat the online prices and there are going to be lower. You need to spend plenty of time comparing prices so you can find the right price for your needs and you want to make sure that you find a concrete agitator truck that is going to make your projects go faster. The mixer truck is a great investment and you are going to get a lot of value out of having one. The mini cement truck is going to make your life a lot easier and you are going to have an easier time getting things done when you have one of these trucks. The trucks are going to help you get lots of work done and they are affordable. You want to be as efficient as possible when you are working on your project and you need to make sure that you are going to be getting things done. The faster you are, the more money you can make and a quality mixer truck is going to allow you to make more money. 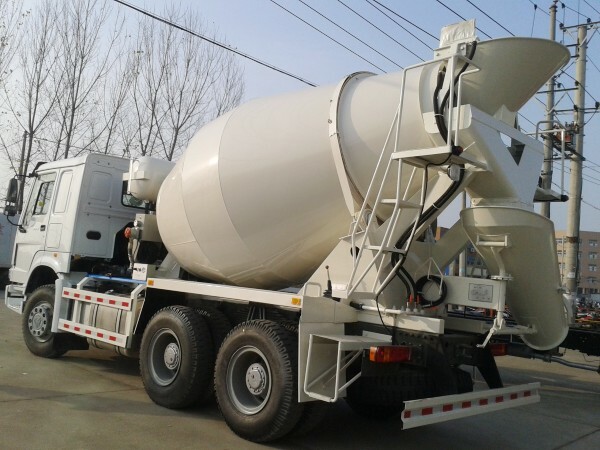 The small concrete mixer truck is durable and they don’t require a lot of maintenance which means that they are going to stay in good condition for a long time. You won’t have to deal with much downtime when you use one of the trucks and they are going to help you get more done so you can make more money. Check more: http://www.retete-culinare-romanesti.com/where-to-find-small-concrete-trucks-for-sale/. The concrete mixer truck is a great investment and it is going to help you make more money and be more efficient. When you need a mixer truck and you want to save money you are going to want to investment in one of these trucks so you can get more done and make more money. You can’t go wrong with a mixer truck and they are going to help you make more money. 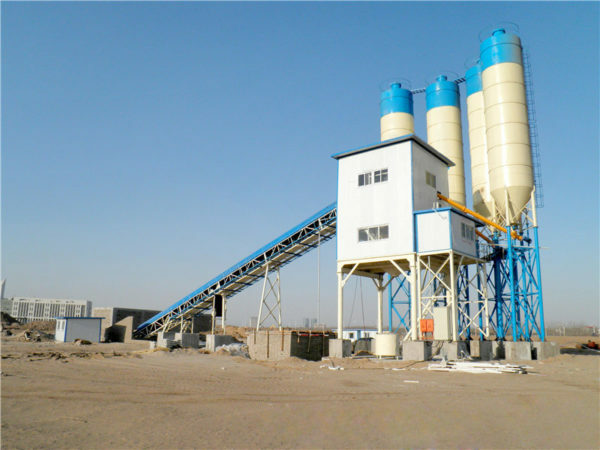 Deciding to invest in a ready mix concrete batching plant is a big step. You know what you want, and now you’re trying to find out what the costs are going to be. The cost depends on many factors, and you are about to find out what what you’re going to have to pay. While you want one of these plants, you want to minimize your ready mix concrete plant project costs. That’s understandable, as you always need to balance out your purchase decisions that way as a business owner. What type of plant do you you need to buy? 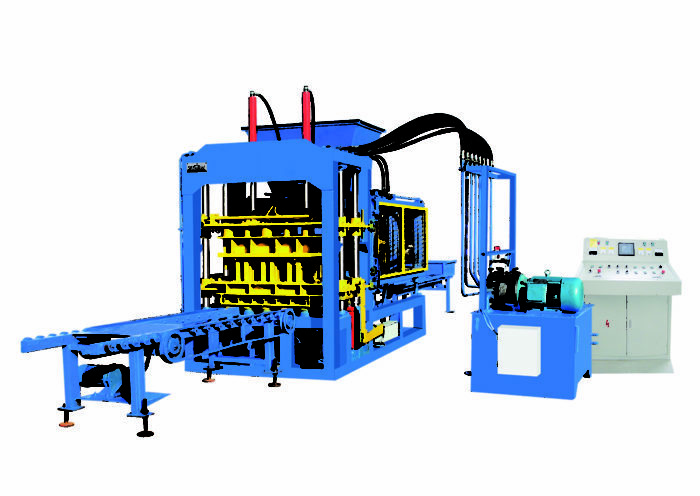 Your location even plays a factor into the type of plant you need and the cost of such a machine. You have to think about the raw materials and their costs, based on your needs. You have to take into consideration capacity. While you want to minimize your concrete plant investment costs, you also have to take into consideration that you want your operations to be efficient. You need to determine on all levels what’s going to be required to get the job done. That is how you minimize costs but still get exactly what you need. 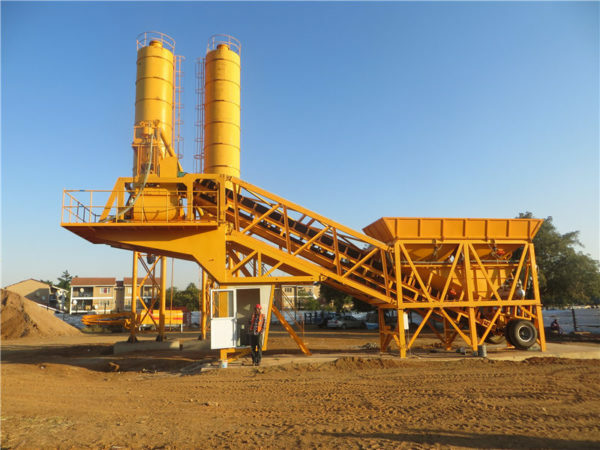 Are you getting a stationary ready mix concrete batching plants for sale, or are you going to buy a mobile model? When looking at the plants offered by one company, I noticed they primarily slanted their guidance towards stationary batching plants. It made me wonder if that is the norm when it comes to ready mix concrete, or if the company is just used to dealing with larger scale clients. I had to scroll down the page to find a mention about the fact that they also offered mobile batching plants. 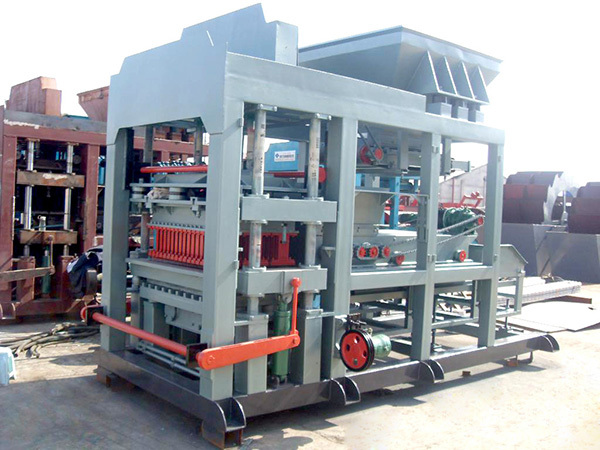 I happen to know that many companies are going with batching plant portable for a variety of different reasons. Yet to find that answer right away when it comes to ‘ready mix’ concrete surprised me. So maybe it does have everything to do with the ready mix product, or it could be something else. As the owner of a construction company, you know, and you’re about to find out more. It’s always great to learn something new about the industry in which you operate. 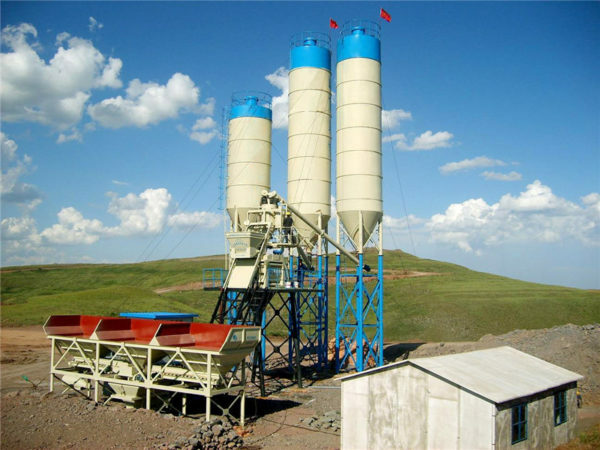 The more you know, the better off you’re going to be as you search out the best ready mix concrete mixing plant for sale. You want to be able to have the equipment set up for your business that you can use for quite some time. Once you get it in place, you’re going to be making batches of concrete daily to have it ready and available for all of your construction projects. 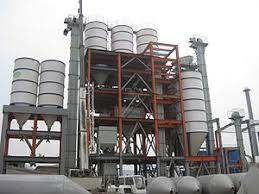 The information I provided you was what one cement batching plant manufacturers had on its website. Yet you might see other manufacturers guide you to mobile batching plants. Regardless, both are available when it comes to ready mix concrete. You just need to make the decision about which one would be the right choice based on what construction projects you are working on consistently. Move towards finding out which ready mix concrete plant you need to buy so that you can have what you need for your company.